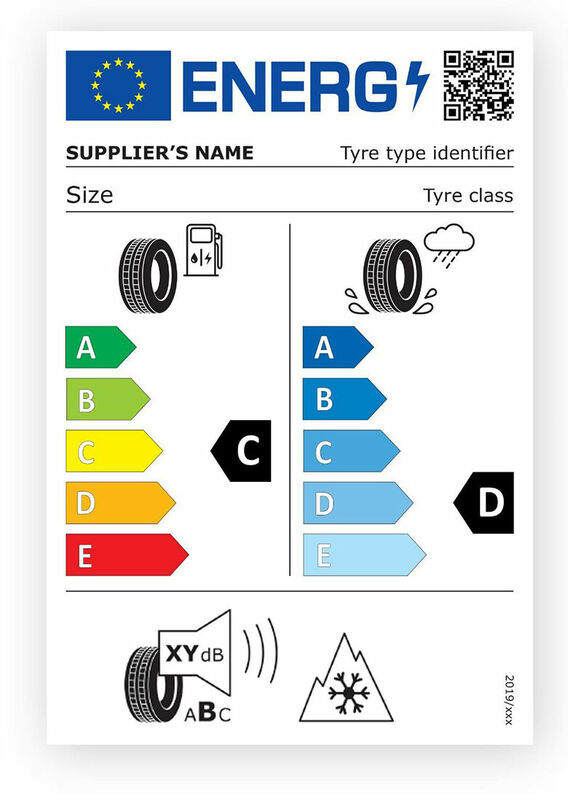 For further information or details regarding tyres or provided services, contact us. Remember that we deliver high quality and reliable products and services to our customers, all over Cyprus: Nicosia (Lefkosia), Limassol (Lemesos), Larnaca (Larnaka), Paphos (Pafos) and Ammochostos (Paralimni and Protaras). Please don't hesitate to contact us. We commit ourselves to excellent customer service.